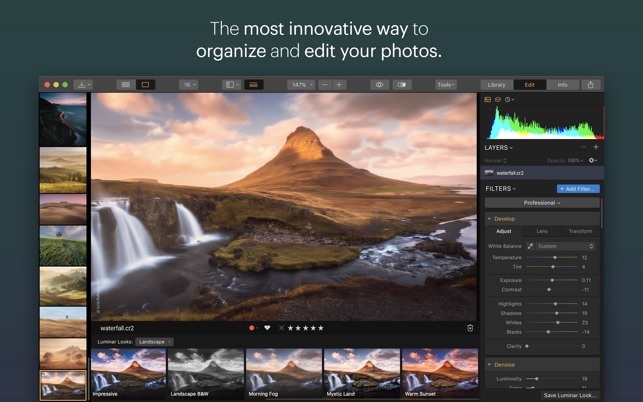 Enjoy, organize & make them amazing with Luminar. 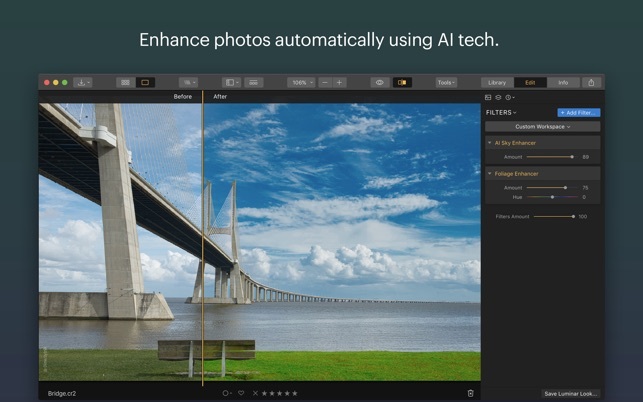 Luminar automates photo editing with the power of Artificial Intelligence. The most time-consuming tasks now take seconds. Professional results don't require hours of learning. With Luminar, you can just enjoy your beautiful photos and be creative. "It is great to finally have a Lightroom alternative that works great for my photos" - Dan Kordan, a professional travel photographer. 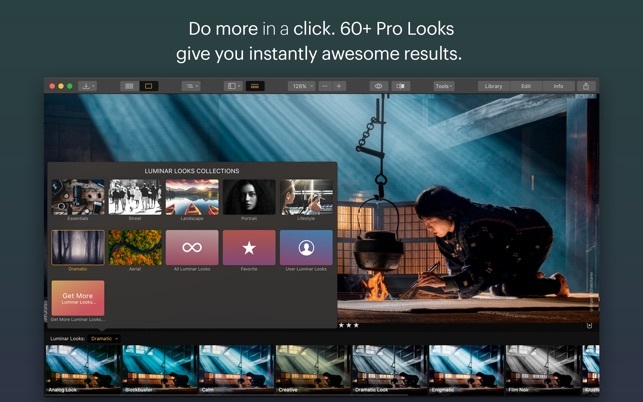 Luminar is more than just a photo editor. It makes your photos the center of attention. 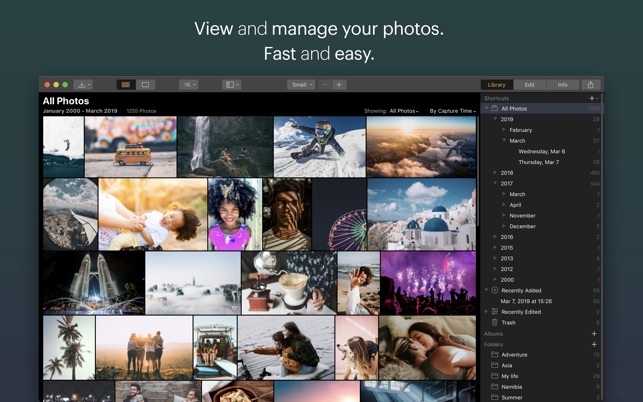 Conveniently browse images, add ratings, manage albums, sync edits, and much more. 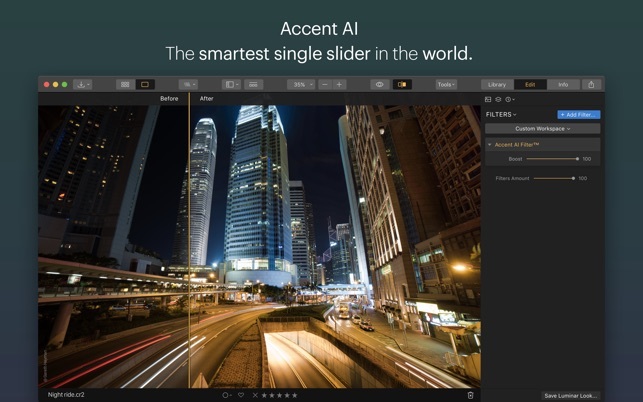 Accent AI allows you to fix a photo with a single slider. AI Sky Enhancer automatically detects the sky and makes it beautiful & dramatic. 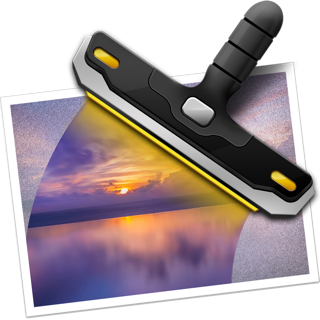 The Sun Rays filter adds realistic sun rays to improve the mood of your photos. 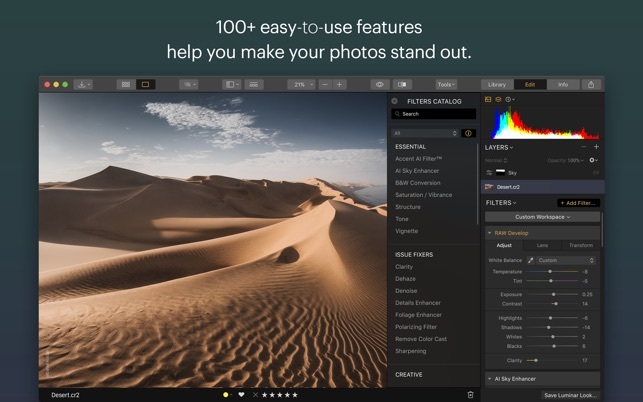 There are over 40 professional image filters in Luminar, ready to make your images stand out. Luminar elevates photo editing to a whole new level of power and performance. 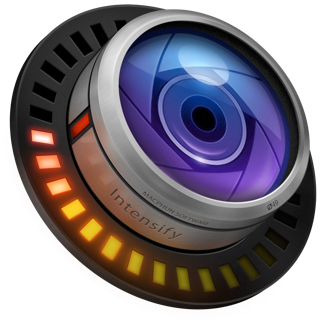 You get the most essential photo editing tools, as well as advanced features, including layers, masking, object removal and much more. Choose from over 60 styles handcrafted by professional photographers. Or download hundreds of new Looks that match your creative vision. Collections include cinematic looks, drama, aerial photography, film looks, travel collection, portrait styles and many more. 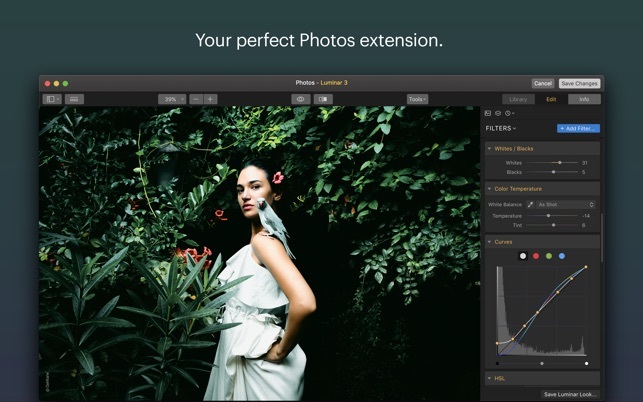 Unique workspaces instantly give you access to a set of tools that match your photo style. So you don't have to wonder what feature to use. Start with default workspaces for Street, Travel, Aerial photography or Portraits. Or create custom workspaces of your own. Over 1M artists already enjoy Luminar and make incredible photos much faster. 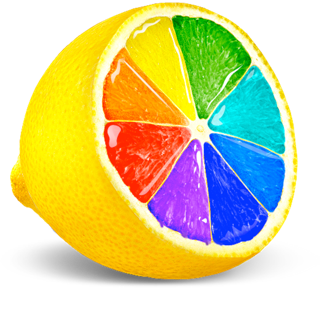 We welcome you to try Luminar today. I have a large number of photos (>1 TB), but Luminar cannot handle this (causes non-recoverable crashes), which IMO significantly detracts from its usefulness as a file manangement app. This limitation is not stated anywhere in the app information, nor in the setup process, and it was only hinted at by Skylum support once after multiple trouble-shooting emails back and forth trying to figure out why it was crashing. I wish I had read the posts in the Skylum Support Community before buying -- many people are reporting the same issue. 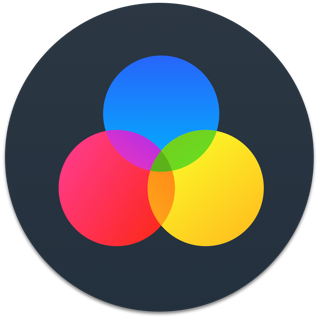 The solution, per Skylum support, is to load folders into different catalogs (an internal Luminar organization tool), but this means you cannot see all of your photos at once (you need to switch between catalogs). As far as the UI, it is very intuitive. The "Looks" (filters) are many and varied, and some are really great for certain types of photos. I have been using Luminar since version 1 and have observed how a good photo editor is turning into a great photo software. Finally, you can manage and rate images. Great job. Amazing functionality with super intuitive UI, great job!